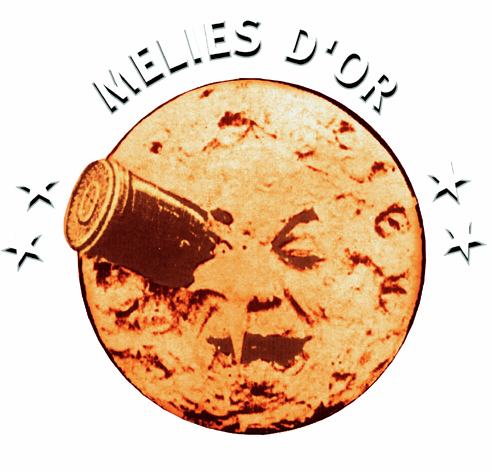 Trieste Science + Fiction will host the 2015 Méliès d’Or ! For 6 event-packed days in November, Trieste will reign as the capital of European fantastic cinema. The 15th Trieste Science plus Fiction Festival will not only host the bi-annual meeting of the European Fantastic Film Festivals Federation, it will also hold the prestigious Méliès d’or ceremony on November 6th, awarding the top prize to the best fantastic feature and short film of the Méliès cycle. The Trieste festival runs from November 3 to 8 and this year’s special festivities will bring together luminaries of European genre cinema as well as directors and programmers of Europe’s most outstanding fantastic film festivals. The European Fantastic Film Festivals Federation is a tightly knit network of 22 film festivals from 16 countries, with a global attendance of over 450,000 spectators. Recently adding both Fantaspoa (Brazil) and Morbido (Mexico) as its first two South American supporting members. Its mission is to promote European fantastic film productions throughout Europe and the world, by enhancing their visibility and their standing both among the public and within the industry, and encouraging their circulation. The Federation works to fulfil this mission through its Méliès awards for outstanding European films. 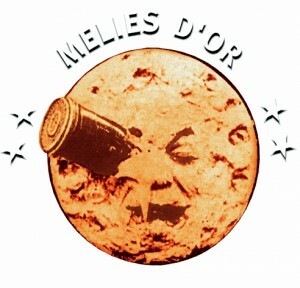 “We are very excited to once again start the circulation of the Méliès d’or cycle between the affiliated members, and starting with Trieste in 2015,” says Federation Coordinator Christian Hallman. Trieste Science + Fiction started in 2000 and explores the worlds of fantasy and science fiction, paying particular attention to the experimental languages and new technologies of cinema, television, visual arts and entertainment. The festival is organised by the film center La Cappella Underground, with the the financial support of the Italian Ministry of Culture, the Council of Culture of the Autonomous Region of Friuli-Venezia Giulia, the Municipality of Trieste, the Province of Trieste. Sala Tripcovich will be Trieste Science+Fiction’s main venue, thanks to the collaboration of the Municipality of Trieste and Teatro Lirico Giuseppe Verdi. The neighbouring Casa del Cinema, home to Trieste’s main film associations, will host the festival’s headquarters as weel as the other sections of the event, in collaboration with Teatro Miela. Spazio Italia will feature Italian shorts, documentaries and feature films and the festival will also have the traditional special events “Meetings on Futurology” devoted to science and literature, in collaboration with the main international scientific centres based in Trieste, as well as the Urania Life Achievement Award (in collaboration with the magazine with the same title) to a great artist in the fantastic genre.